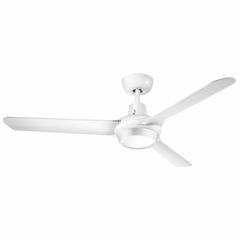 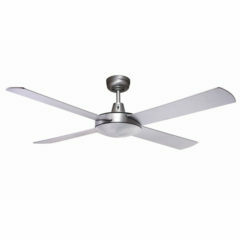 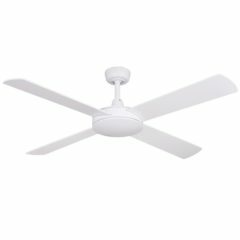 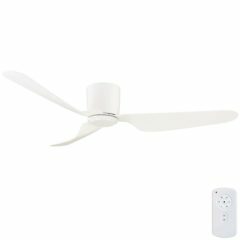 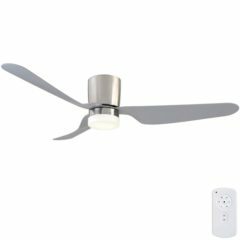 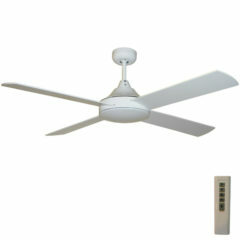 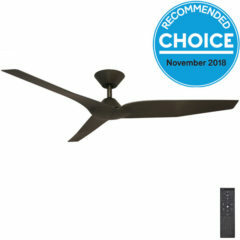 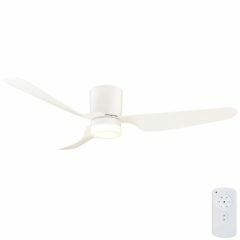 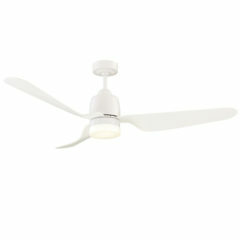 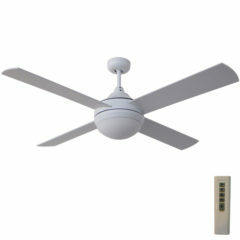 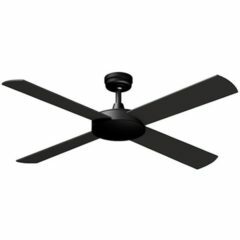 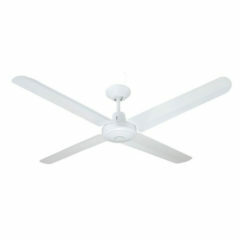 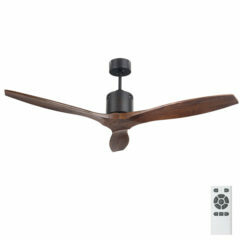 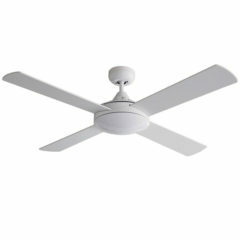 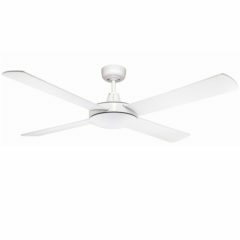 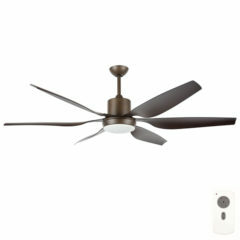 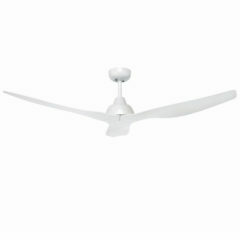 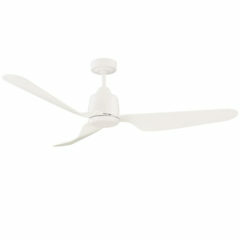 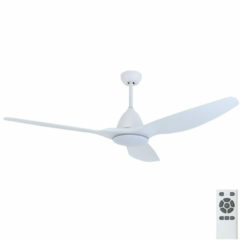 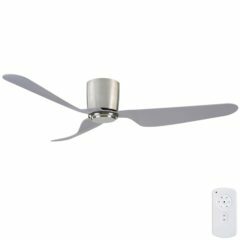 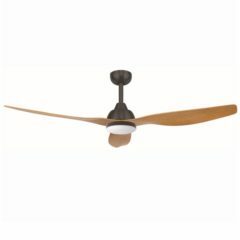 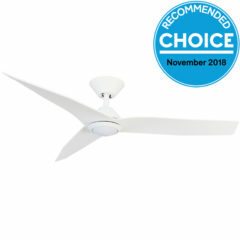 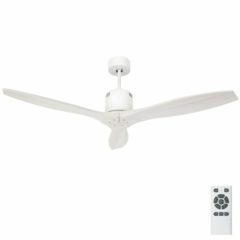 Here you will find our collection of modern ceiling fans. 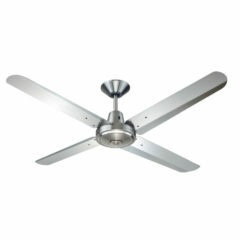 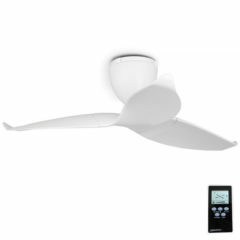 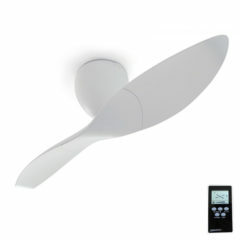 These fan are often architectural in appearance and are generally designed to compliment a contemporary decor. 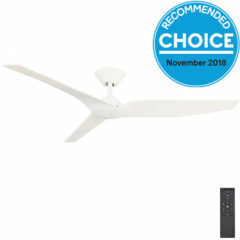 Our definition of modern covers a wide range of fans, including those designed to be rather minimalistic all the way through to models that are fairly unique.